I’ve been using this toner for about 3 weeks now so figured it’d be a good time to let you know how I got on. First up is the thing that drew me to try it in the first place, it has no perfume, alcohol or colourants. When it comes to skin care I like to keep it as natural as possible, my skin gets enough toxins from pollution without anything extra. The formula contains water-lily and is perfect for sensitive skin. Sometimes, I can find that natural products don’t really work that well, however, that is not the case when it comes to this toner. It feels refreshing on the skin and doesn’t burn. According to the age-old myth – if it stings it’s working this is completely untrue. Your skin needs a little TLC and in this case no pain is a huge gain. 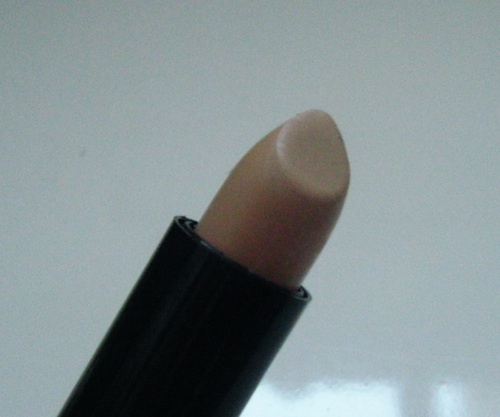 It softly tones the skin and evens out the skin tone. It closes up the pores after you’ve cleansed, preparing the skin for moisturising. My skin has definitely improved since I started using this, I’ve had less spots too. My skin feels nourished and wonderful. It’s also an absolute bargain at £2.99 in Superdrug. Last week I had an emergency situation whilst in town, yup you got it I had a volcano appear on my face and it looked horrendous! I dashed into the chemist and picked up a 4-hour spot zapping gel but that wasn’t quick enough, I needed something that would hide it and cheap. There was no way I was doing the school run with this on my face… yes I can be a little dramatic when it comes to these things, but seriously it was bad! I let out a huge sigh of relief when I spotted MUA’s latest offering.. 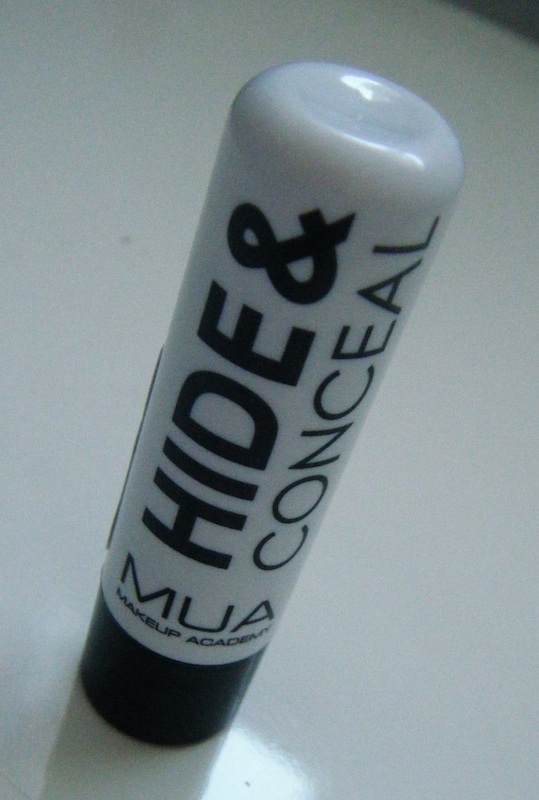 Hide & Conceal concealer and it was only £1 too.. cheaper than chocolate! After making my purchase I nipped to the ladies room in costa to cover the volcano which had attached itself to my forehead. 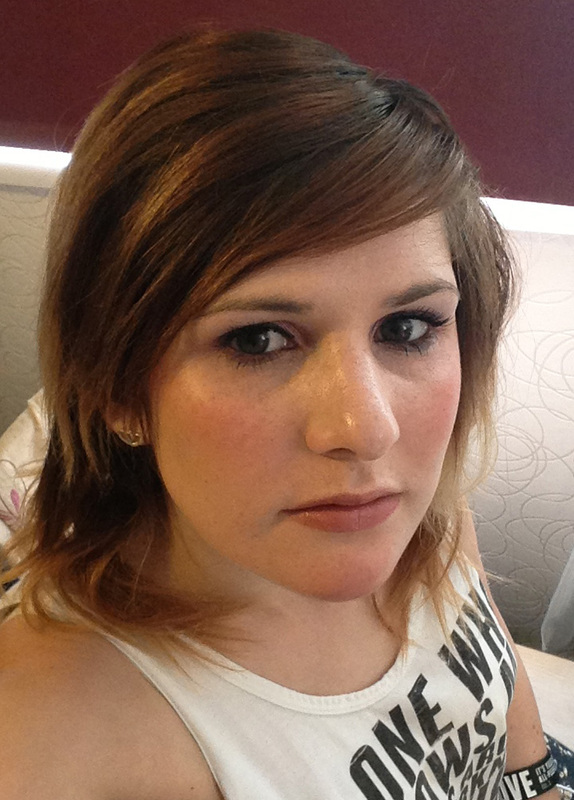 I was pleasantly surprised that it covered and blended easily and I walked out much more confidently than I went in. This concealer also lasted really well, even through my repeated application of the spot gel, which by the way was amazing and I’ll review that tomorrow. 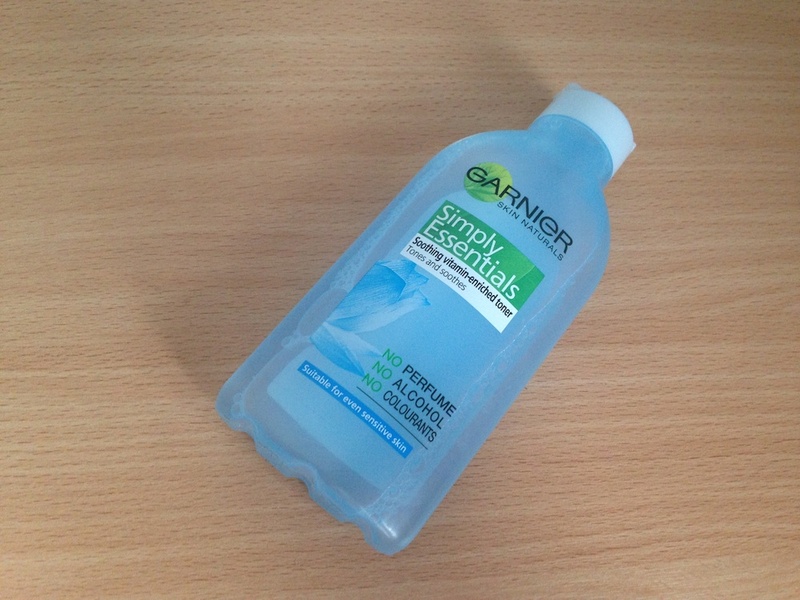 This product has been in my handbag ever since, never again will I have an SOS like that! A happy multi-tasking oil that isn’t greasy, sounds too good to be true! This oil does everything, everything! It can be used on the body which I found particularly good on the knees and elbows. It can also be used on the hair to give it a luxurious injection of moisture and shine, I’d only do this once a week though. It is fantastic for nails or a sensual massage too. I haven’t tried the last one yet which a few drops in a hot bath but I’m convinced that’d be good too. Caudalie does all these things really well and the scent is really lovely too. However, it claims that it is non-greasy and I did feel it was a bit on the greasy side for at least 30 minutes after using it. It is great to use at night before bed but I wouldn’t recommend it in the morning unless you have oodles of time to wait for it to soak in! It is a great all round product, I usually buy oil treatments for my hair and massages separately but this does both in one at a very reasonable price so I will definitely by buying this when I run out! 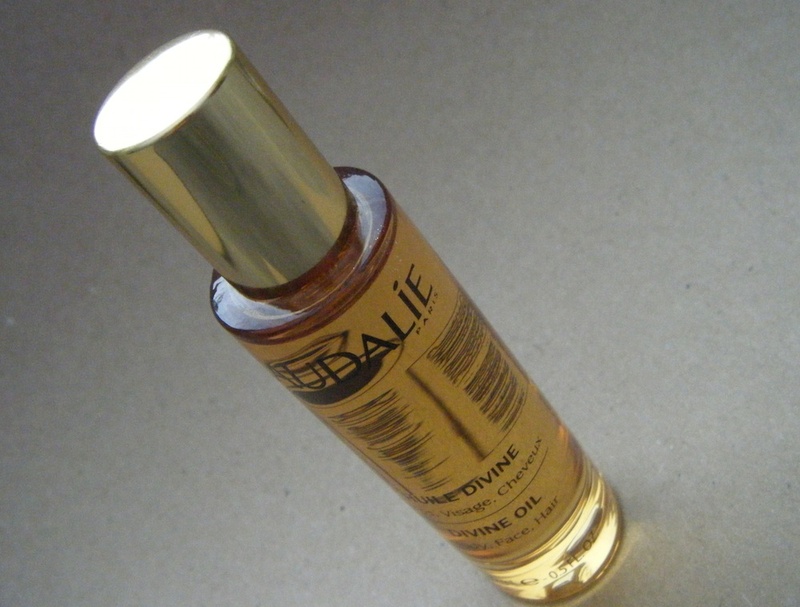 What I love: That it does everything you want from oils in one bottle. What I like least: That it is a bit greasy for a while after. This post was requested by a friend on Facebook and I definitely feel it is a great idea. There’s so much choice at the moment, but how do you even know whether BB Cream, Foundation or Moisturiser are the right product for you? Here I am going to give a quick guide to the pros and cons of each to enable you to make a decision on which is best for you. Smooths the skin and improves the skin quality. Products are available for every skin type from dry to oily. Should be used as part of a twice daily skin care routine. 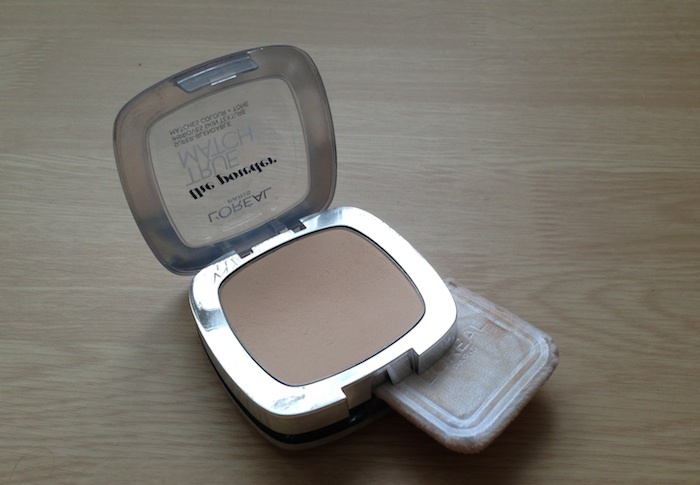 Provide a great base for foundation and helps it last all day. Used alone, moisturiser does not provide any coverage of blemishes. 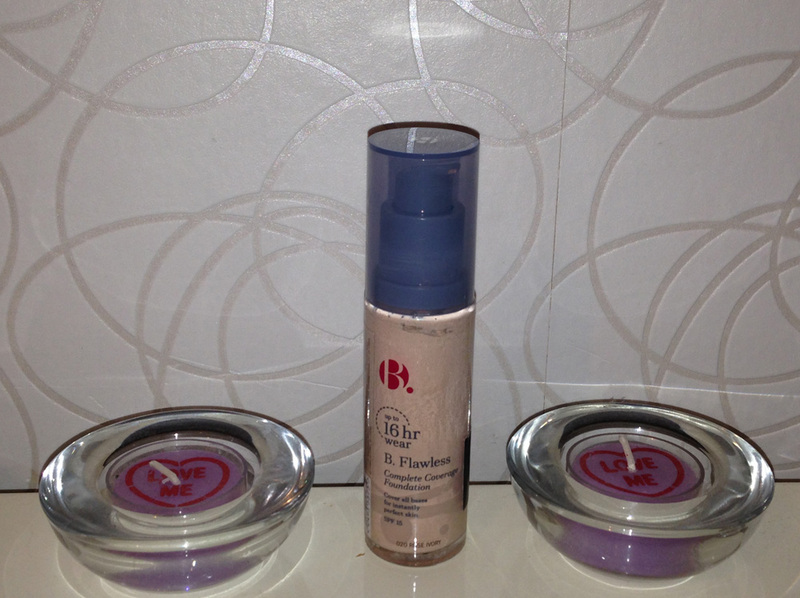 Provides full coverage of uneven skin and blemishes when used correctly. Available in many different shades to suit all skin types. Comes in powder, liquid, mousse or cream. Many last all day without a problem. Can cause blemishes if it doesn’t suit your skin, it is always a good idea to have a foundation free day each week to allow the skin to breathe. If applied to heavily it can look obvious that you are wearing it and that’s not a good look! Moisturises whilst giving a light coverage. Multi-tasker, can use instead of moisturiser so no need for both which is great for oily skin. Originally invented in 1960 for medical use to reduce inflammation and redness around scars so it is also great for that. Many contain vitamin C and antioxidants which are both really good for the skin. Blend into the skin with no hassle, no nasty foundation lines! 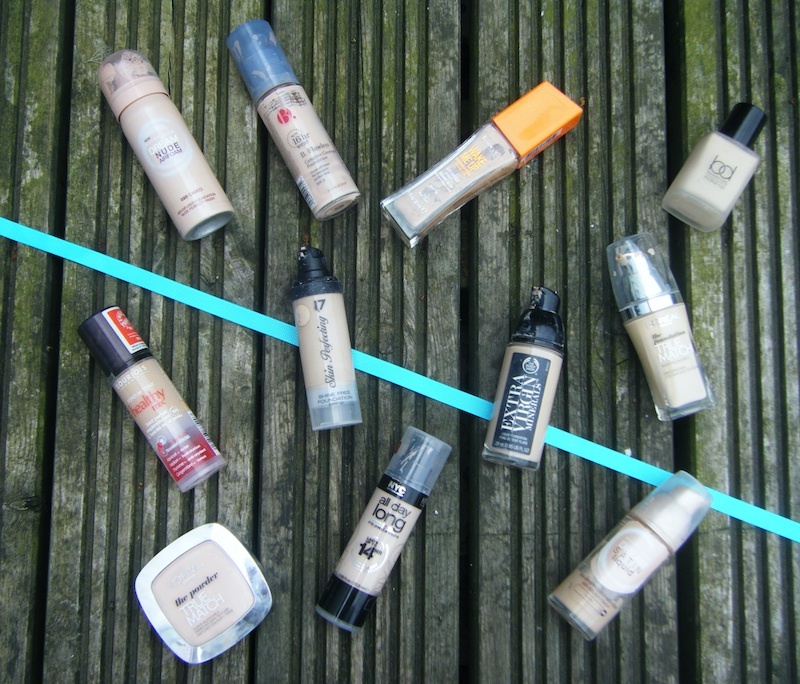 Can save money as it can be used as a primer, foundation, concealer and moisturiser. The coverage isn’t as good as a foundation when used alone. Best results when a powder is used to set it. Formula is usually quite thick so not always best for acne-prone skin. I hope this has been helpful and if you have any questions let me know!